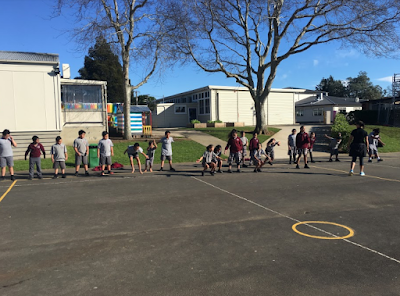 Today we did our KiwiSport for week 5. This week our focus was about the way we jump. We learnt that when you jump you have your legs in line with your shoulders, swing your arms back, and look straight. Although before we could do any of that, we played octopus as a warm up. 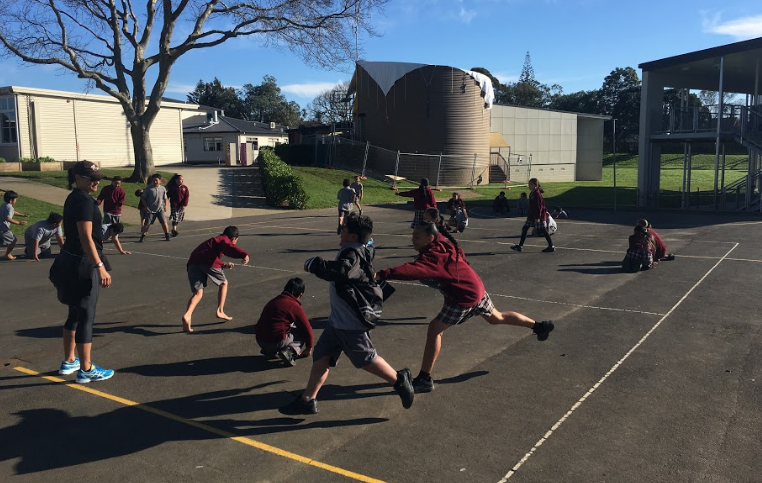 I enjoyed this weeks KiwiSport session. 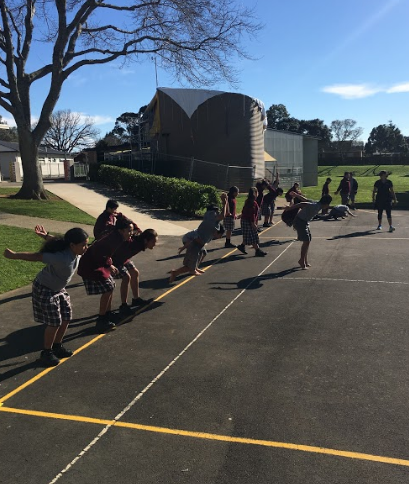 We all learnt a lot about the correct way to jump, and hopefully we'll remember for next time.